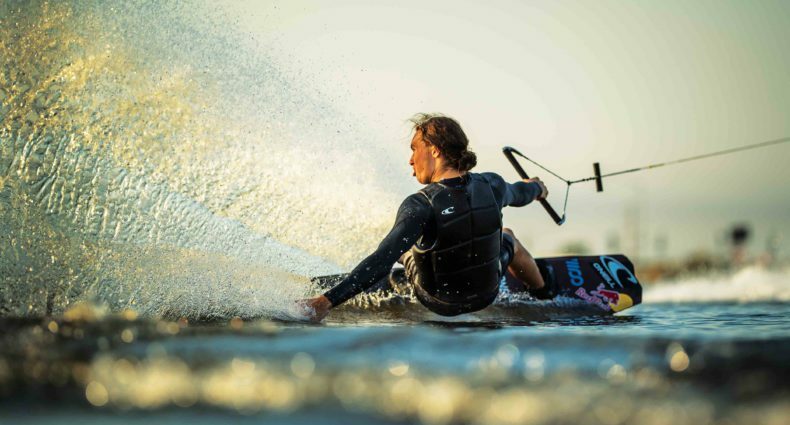 Josh Twelker making big moves and signing with Hyperlite Wakeboards! I couldnt have said it any better -"I'm here with the skills you've missed. You know my steeze!!" It's really sad to know that this industry is so small that a rider with JT's kind of steeze and skill is struggling to stay a float. These guys put thousands of hours of time into perfecting their craft and can't get ahead. Damn stoked for you JT! Hope you keep giving us something amazing riding to watch! you kill it!